Easter is over, and we are back at work here in Oslo. The sun is shining and what better way to celebrate that spring is approaching than by releasing a new Opera version. Today we have released Opera 12.15, a recommended stability and security update for all users. We would like to thank all of you who have helped us to test and report issues. 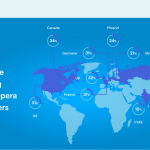 You can get your favourite browser on opera.com. Changelogs are available here. 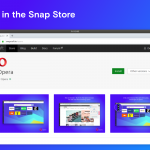 Previous article: Opera 12.15 RC2Next article: Opera Next 15 Released!